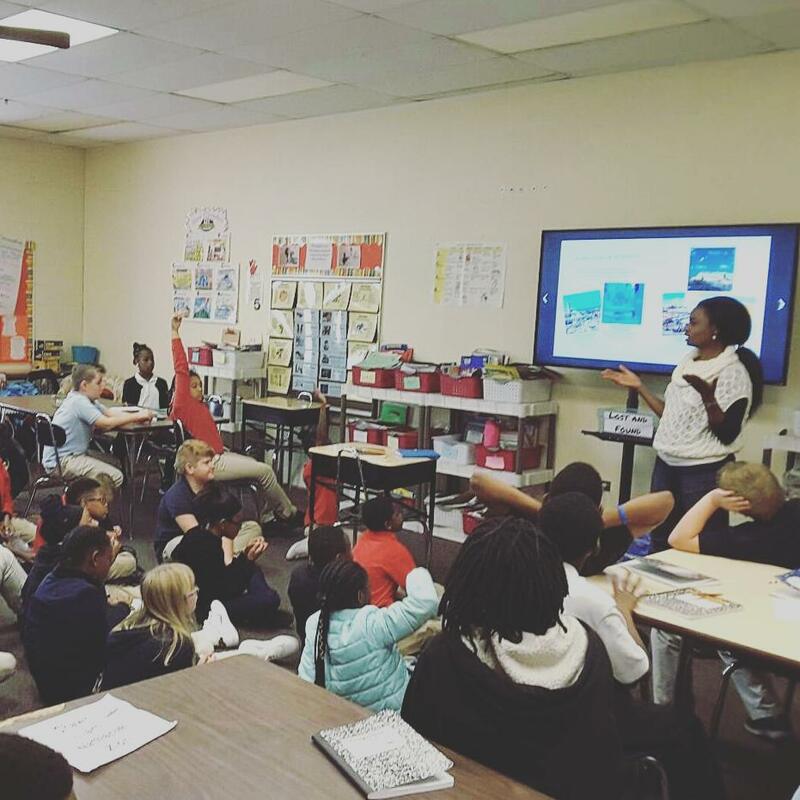 Author Christine Mapondera-Talley takes students along with Makanaka to explore sights and cultures of incredible cities in Morocco. Students will share Makanaka’s delight as they discover exiting things about Morocco and its rich culture. Makanaka’s World Story Reading: Multi-media, engaging reading of Adventure in Morocco. Passport Morocco: Through crafts, learn more about the sights in Morocco via this interactive session. Story Lab: Go behind-the-scenes from idea to design to printed book. Question & Answer Time: Students and teachers may ask questions about any of the topics. Email us at christine@makanakasworld.com to book your next author event.